The Oculus Rift comes to Graded on Tuesday, November 12 after school in the MakerSpace. 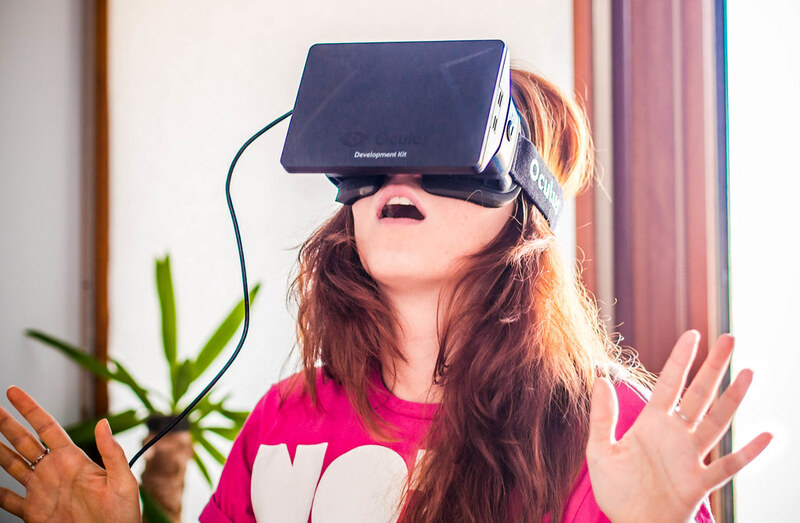 This Virtual Reality Headset is designed for users to immerse themselves in video games. Teachers, students and parents are invited to experience this very cool piece of technology.